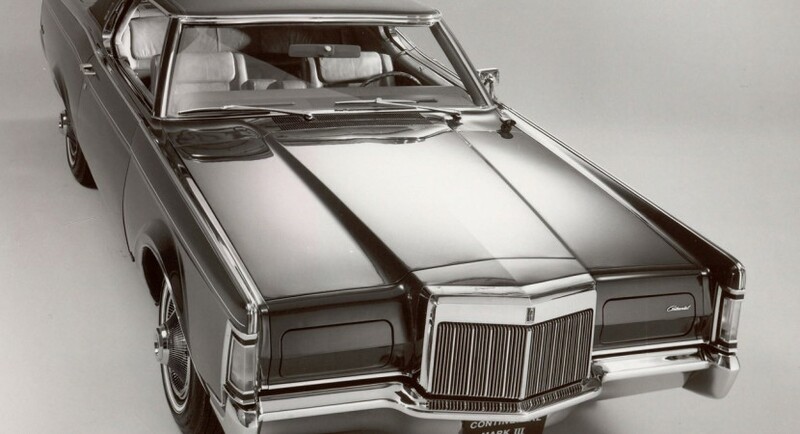 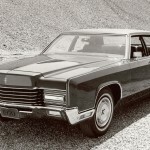 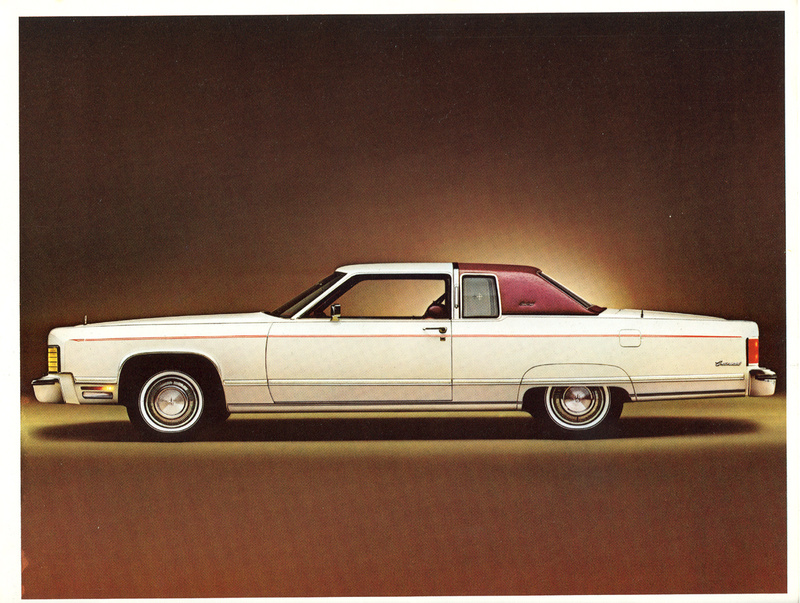 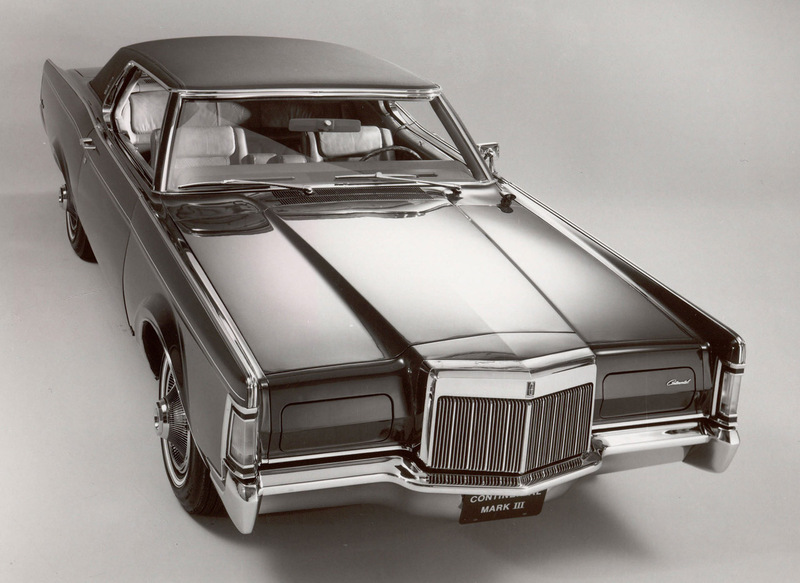 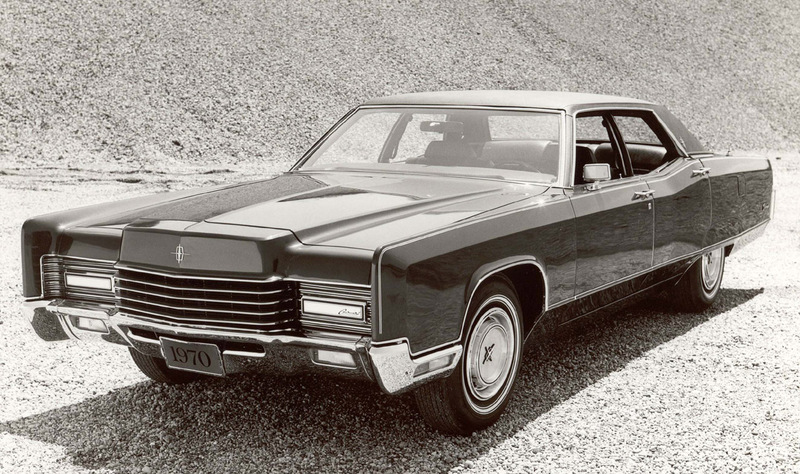 The Lincoln Continental is one of the best known luxury cars ever to be made in America but sadly, this isn’t really happening because of the car itself as much as it is because of a tragic event that influenced global history. 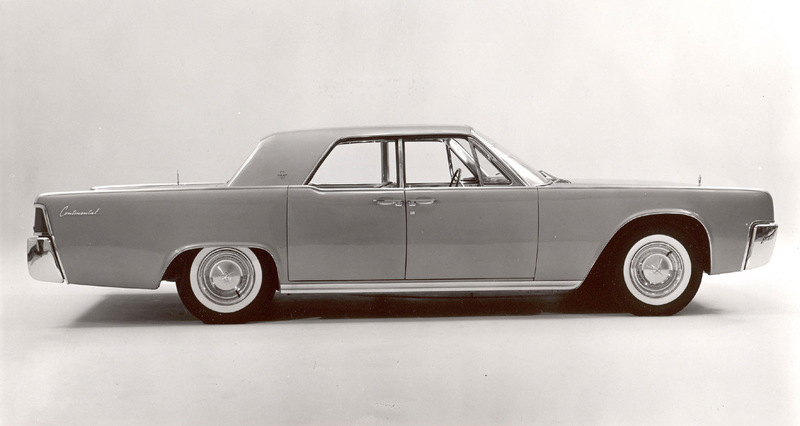 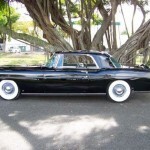 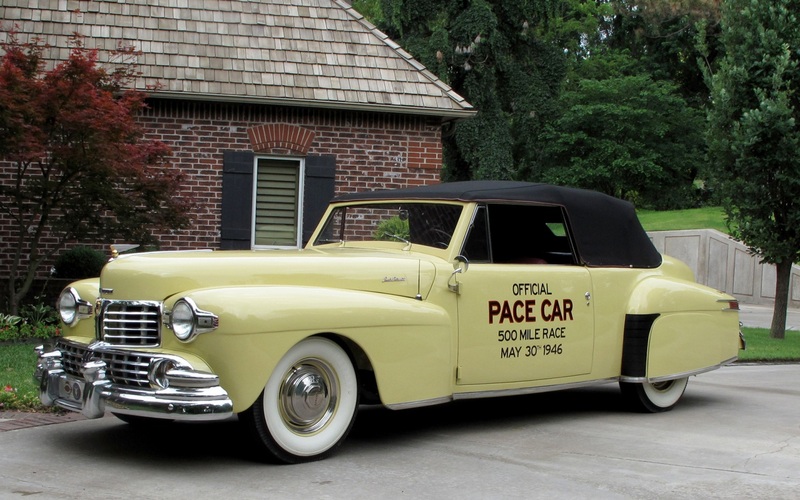 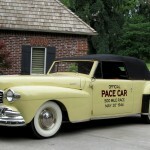 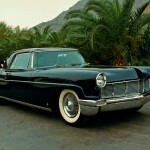 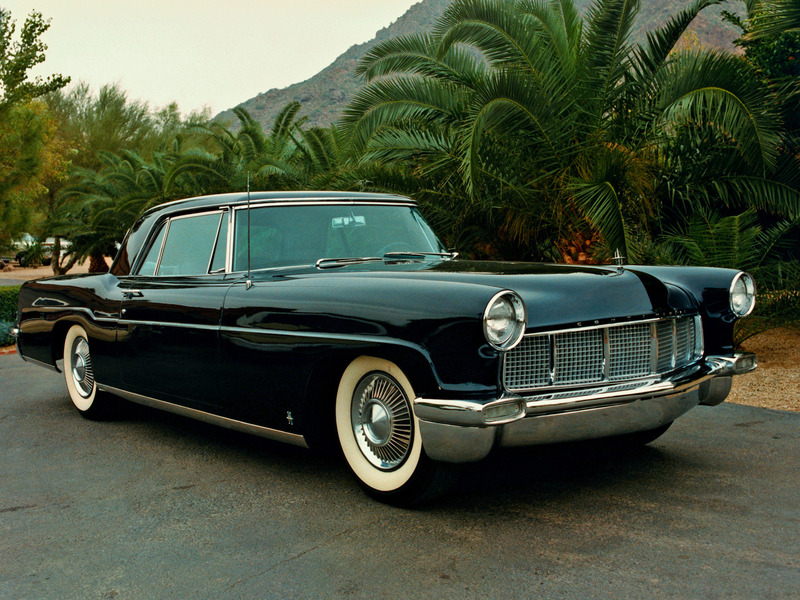 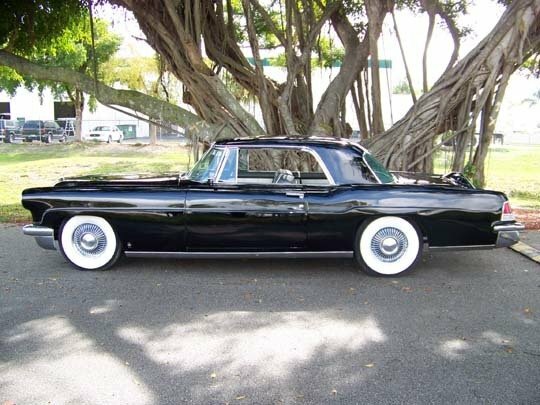 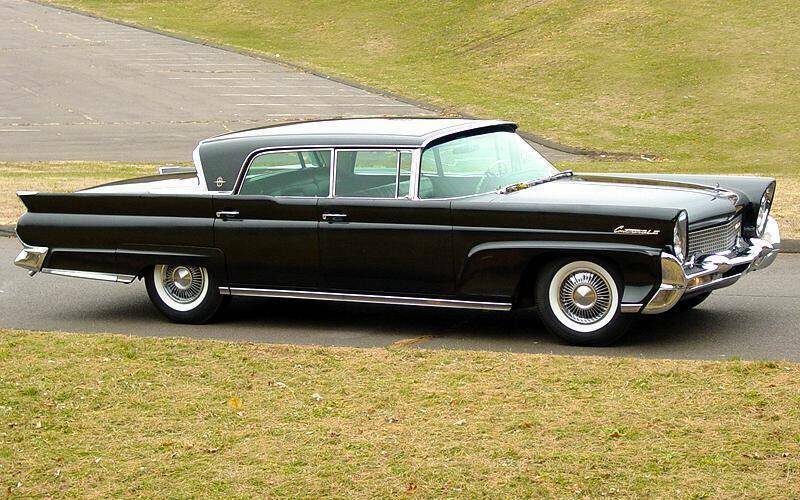 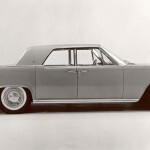 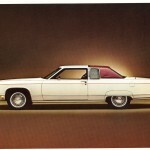 Production periods for the Lincoln Continental ran from 1939 to 1948, then from 1956 to 2002 with an unnatural stoppage in 1981. 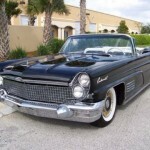 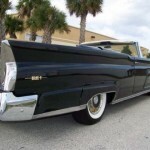 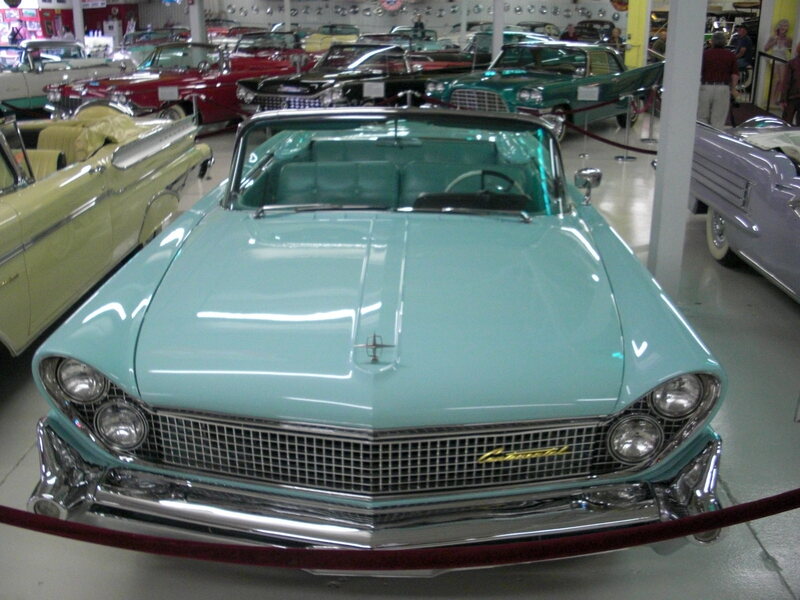 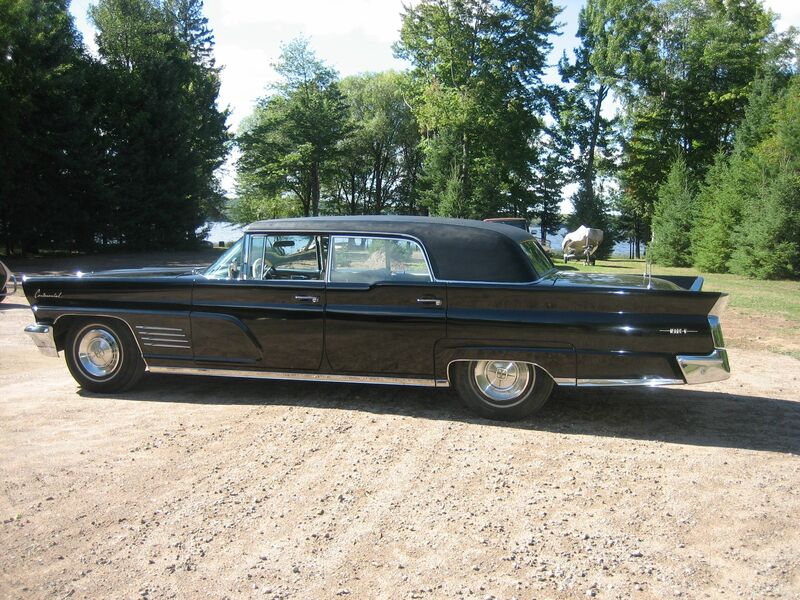 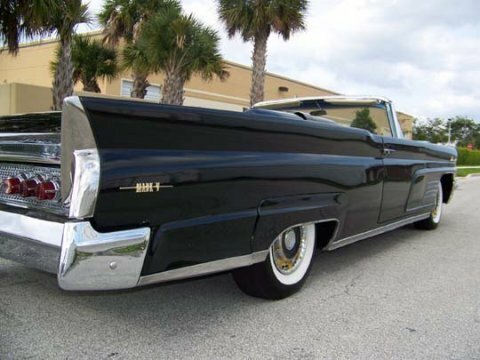 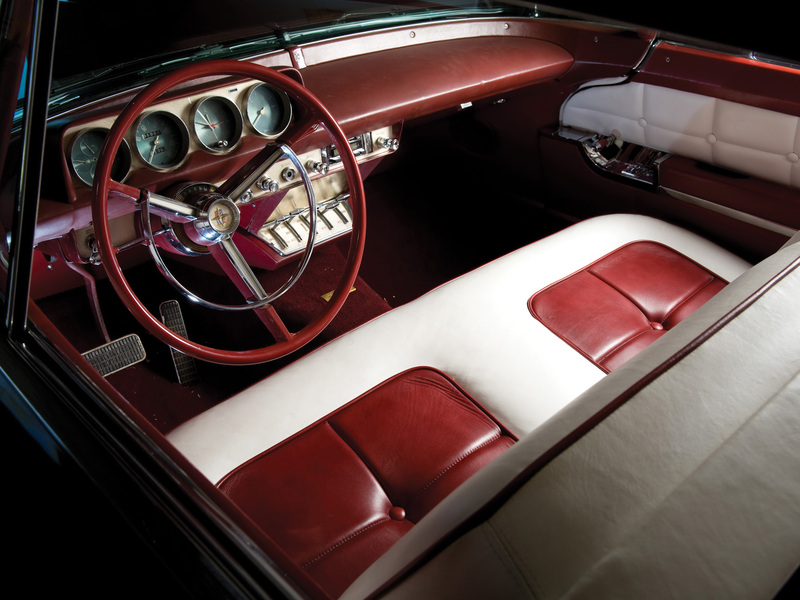 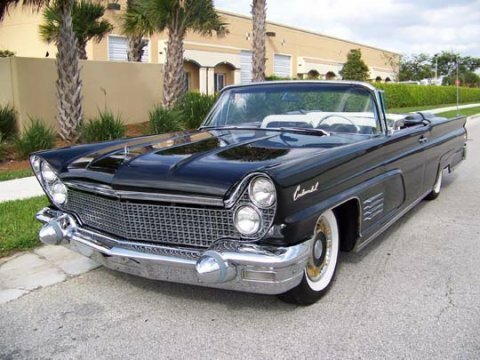 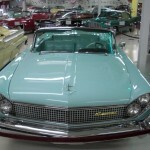 Throughout the years the design has changed considerably but it is the 1961 four door convertible version that made it into the history books. 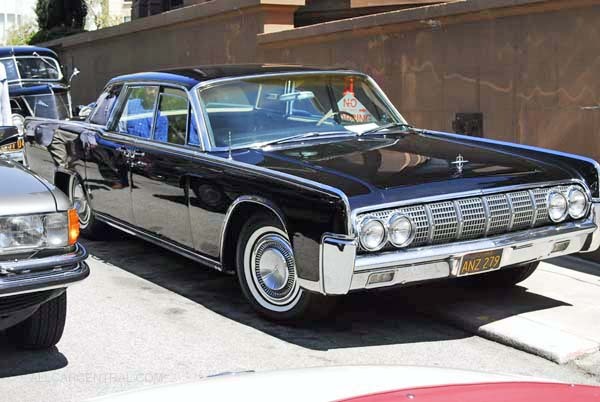 It was in a specially prepared one of these cars that American president John Fitzgerald Kennedy was assassinated in, on November the 22nd, 1963. 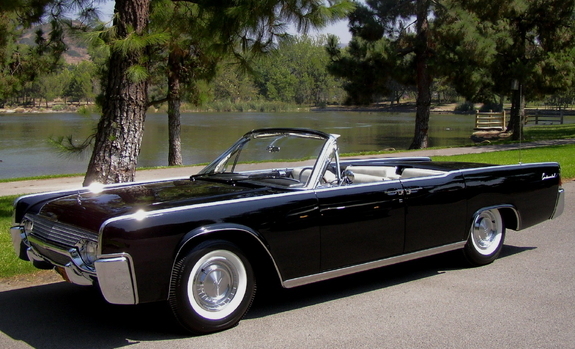 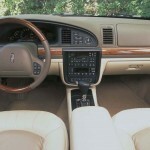 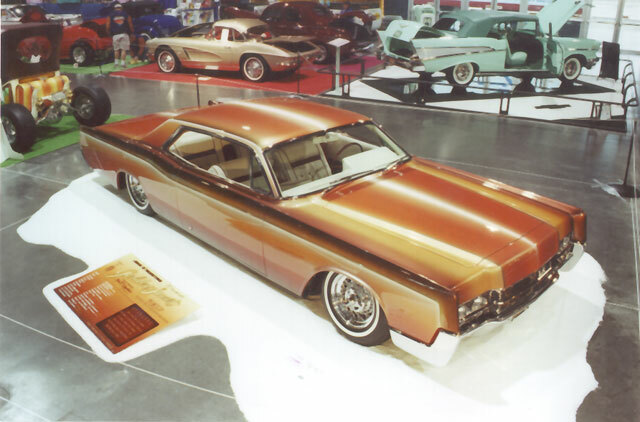 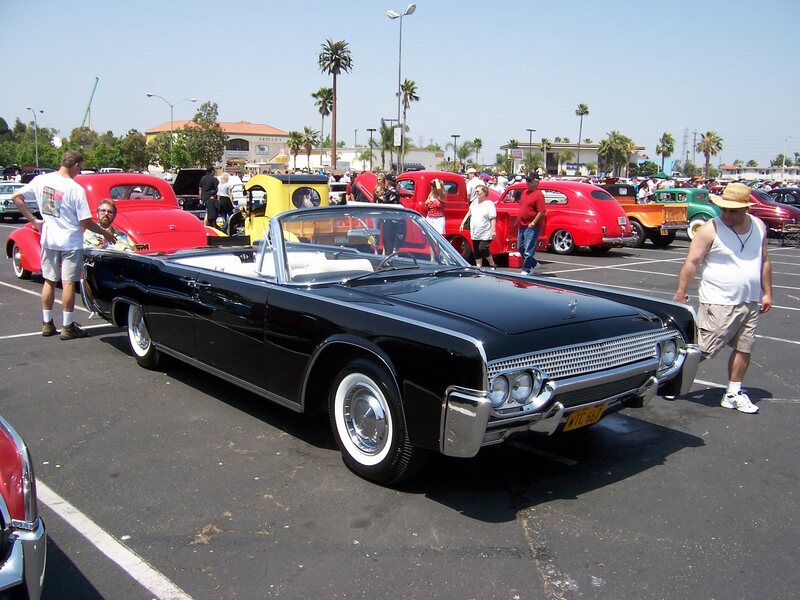 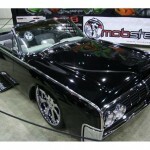 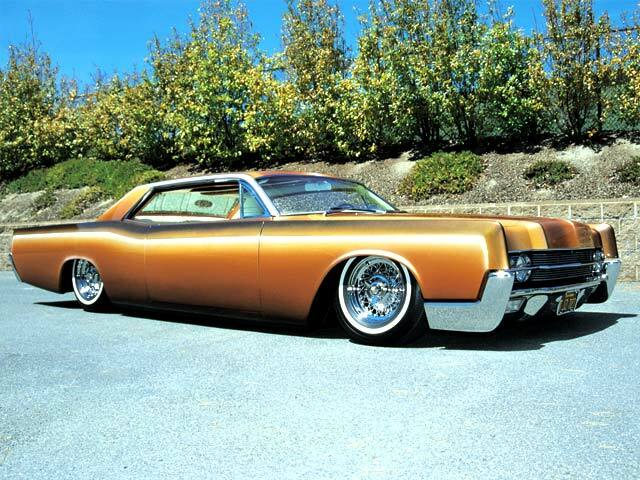 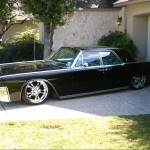 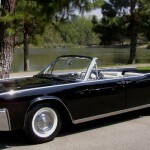 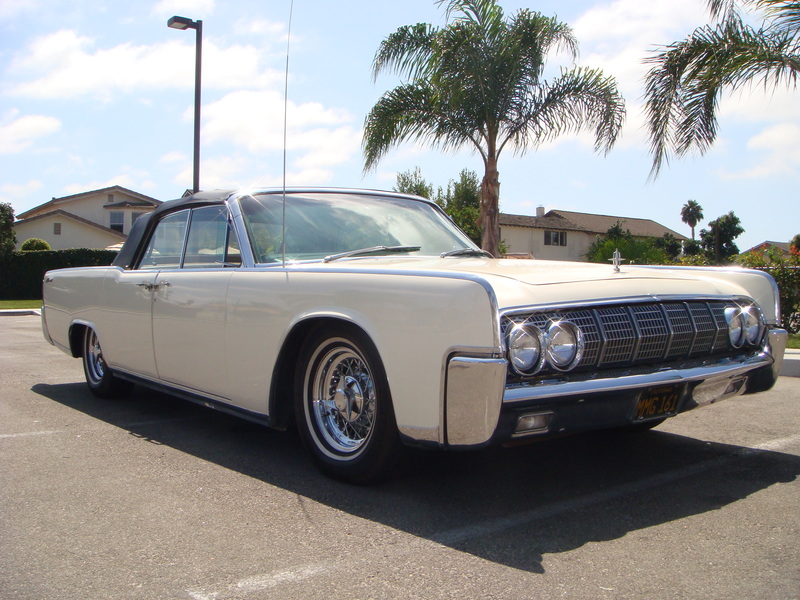 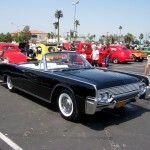 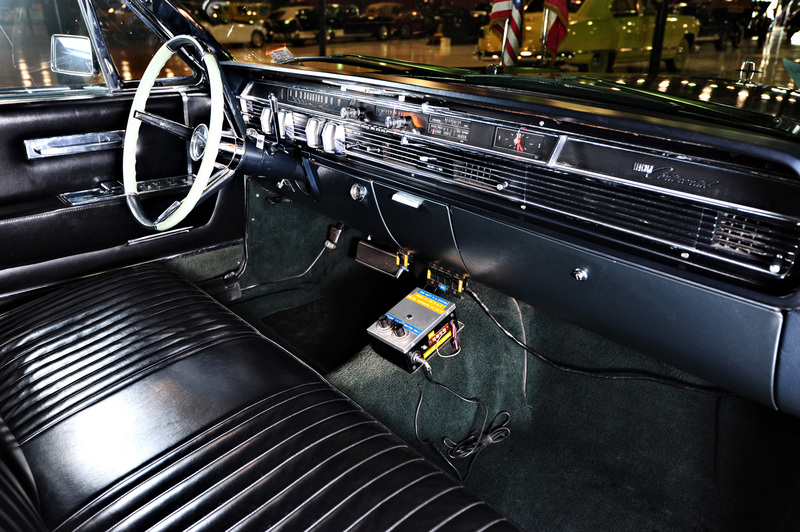 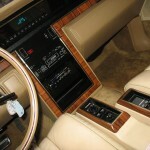 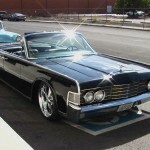 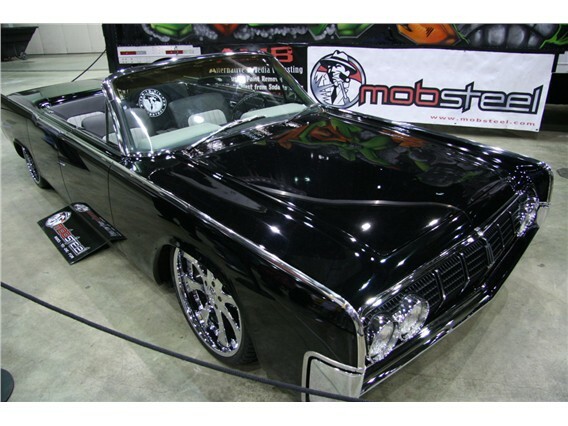 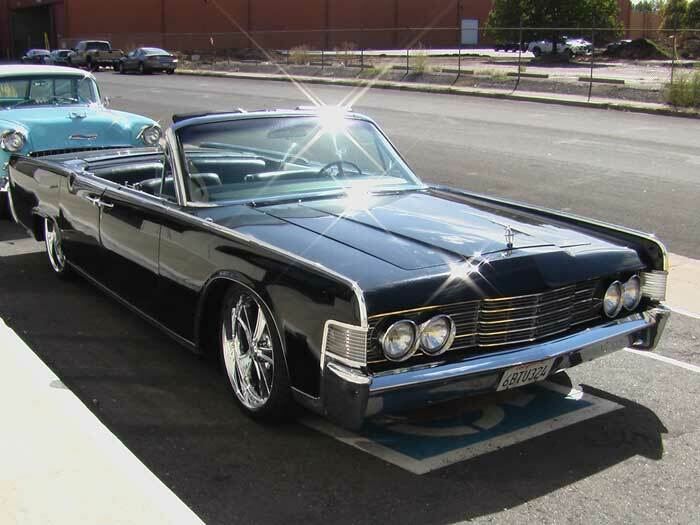 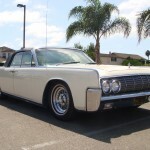 Other notable presence point of the Lincoln Continental’s fourth generation that was featured in Hollywood movies such as “The Matrix”, “Inspector Gadget” and TV series “Entourage”. 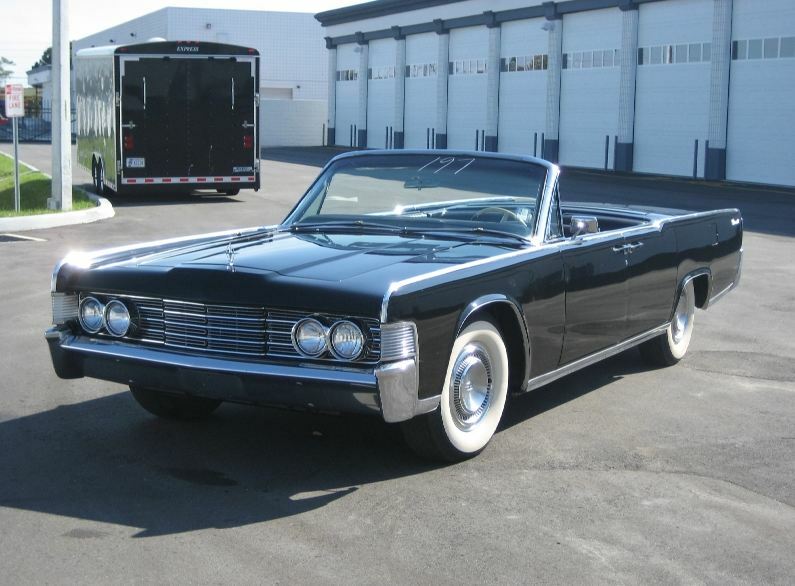 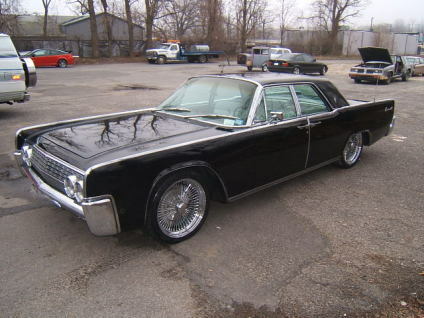 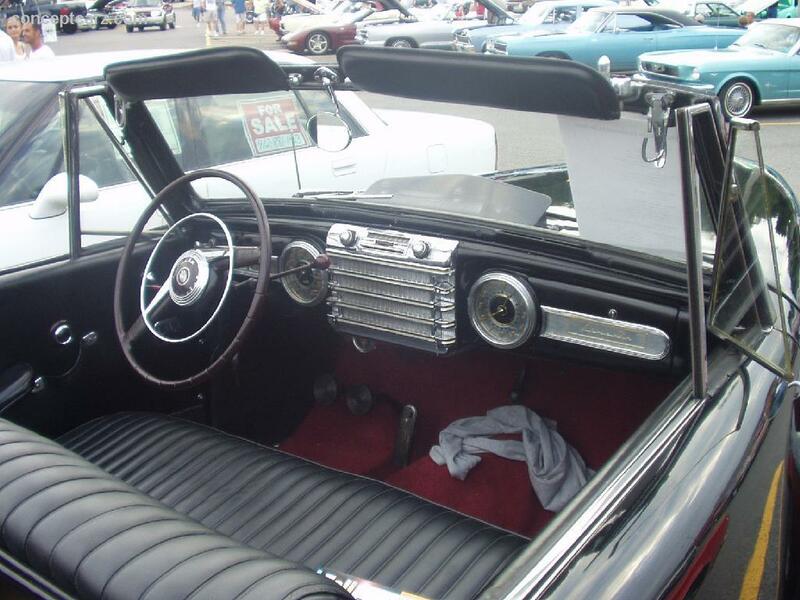 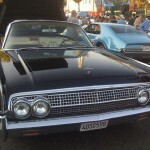 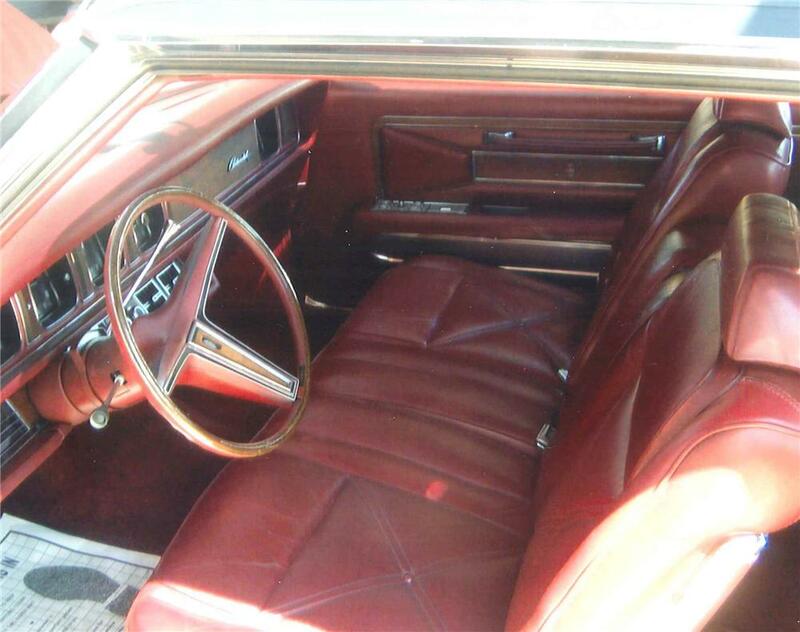 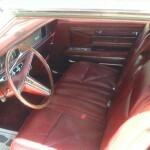 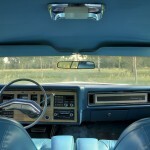 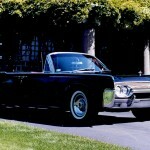 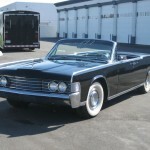 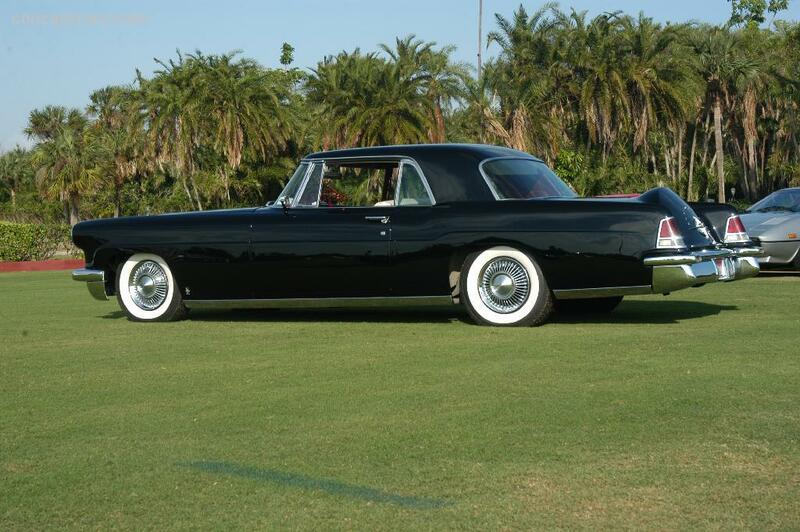 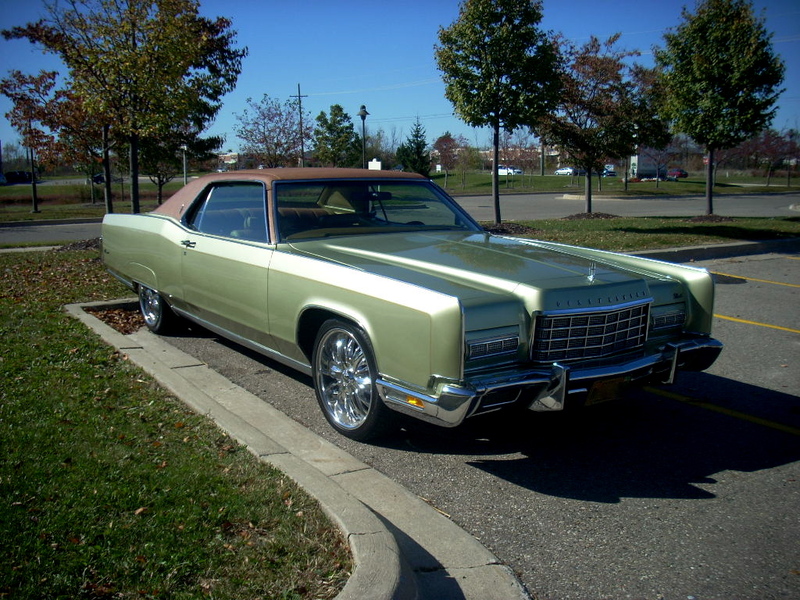 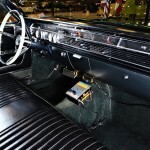 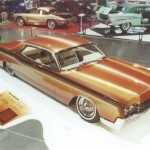 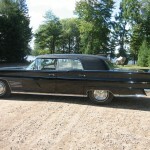 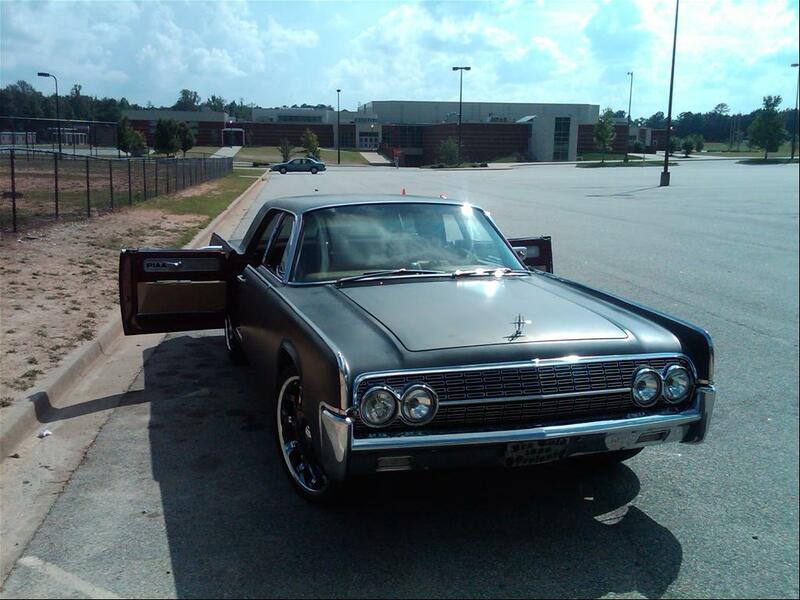 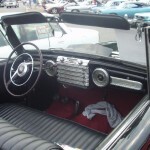 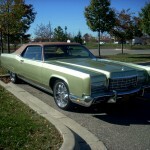 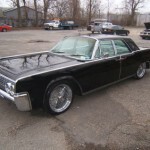 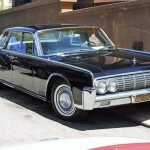 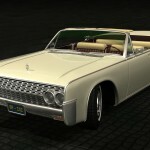 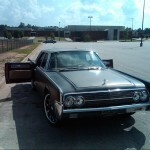 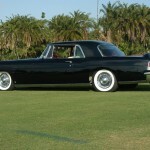 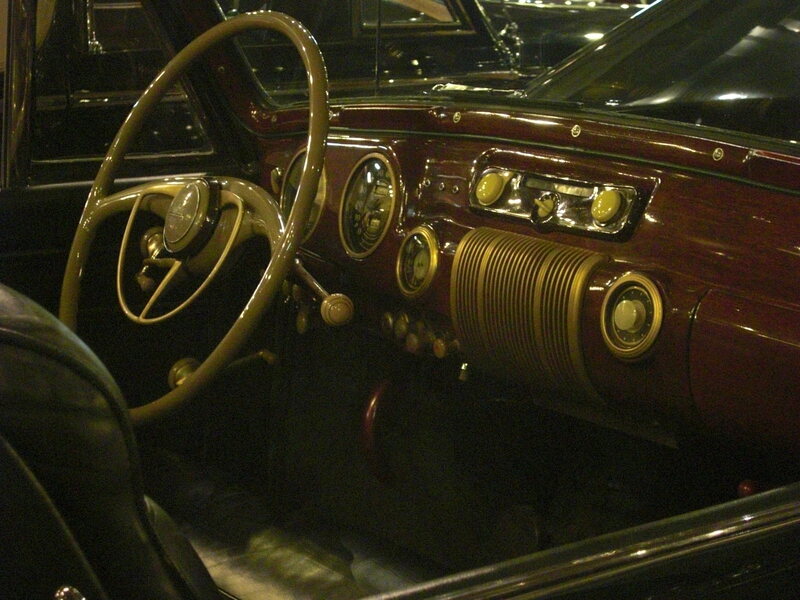 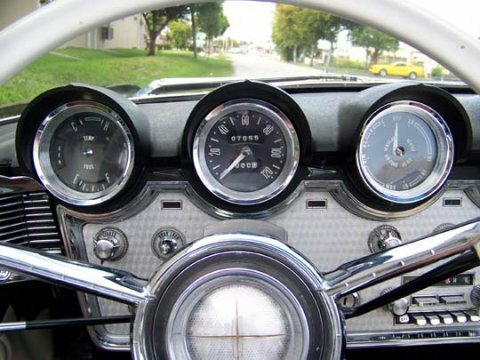 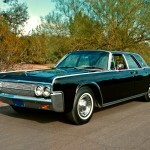 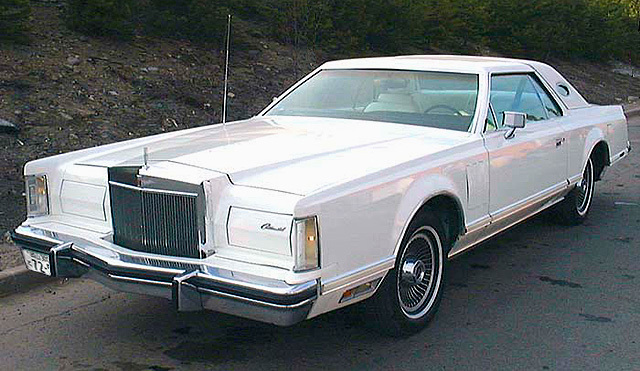 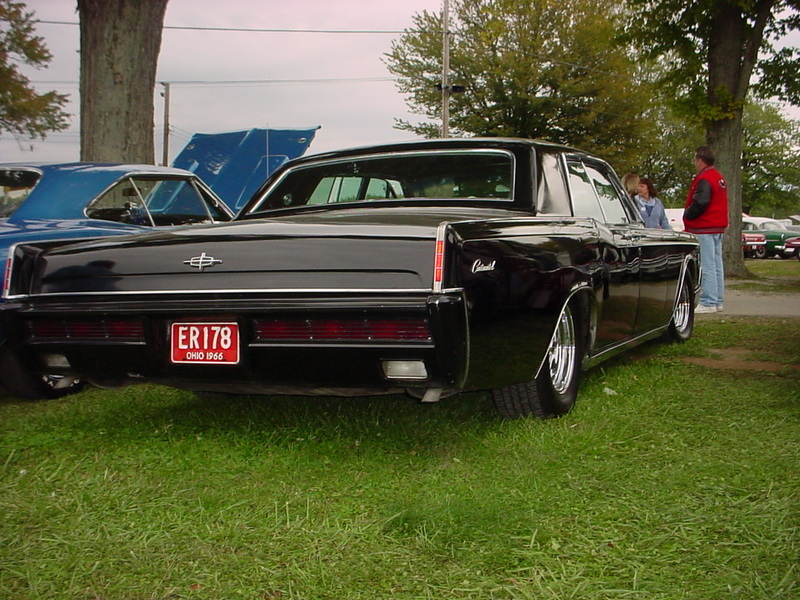 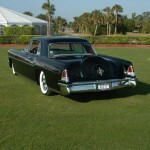 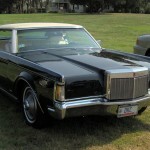 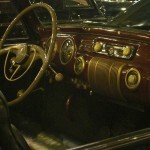 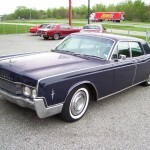 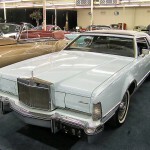 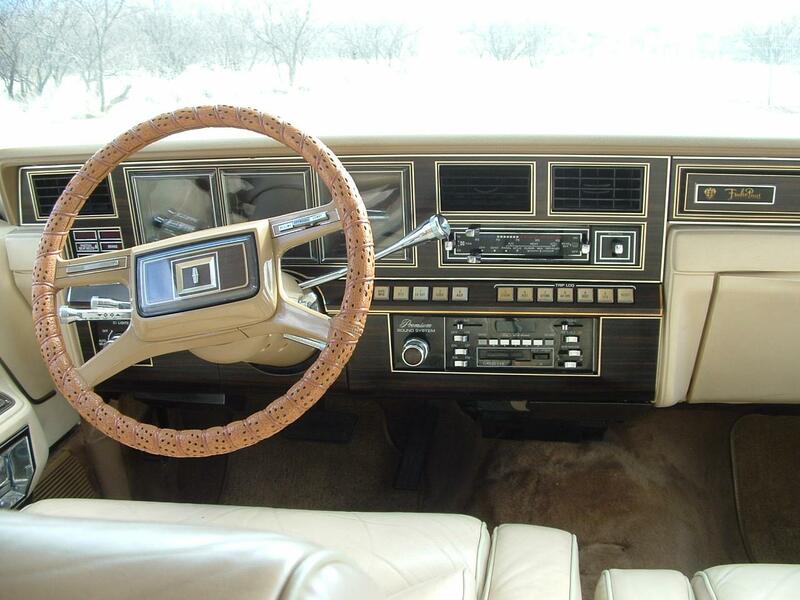 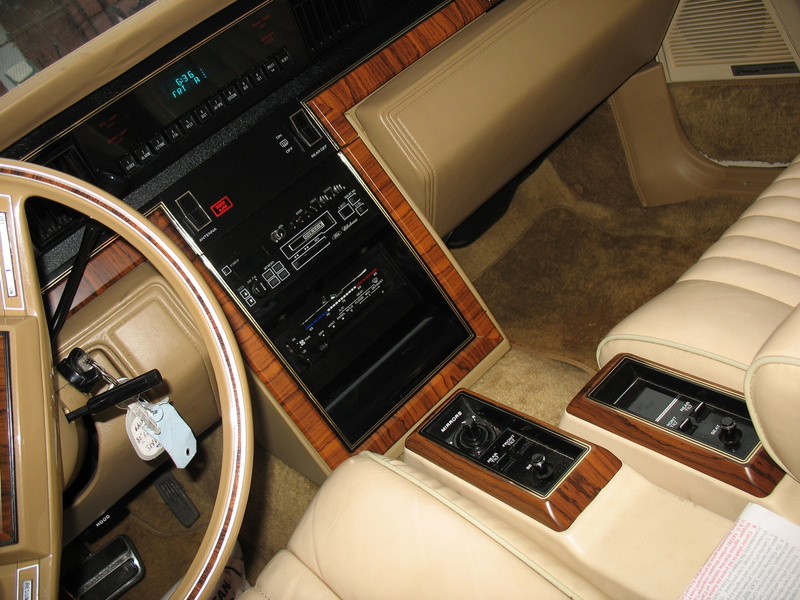 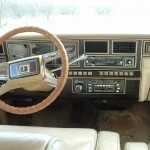 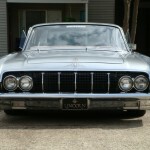 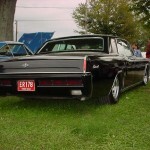 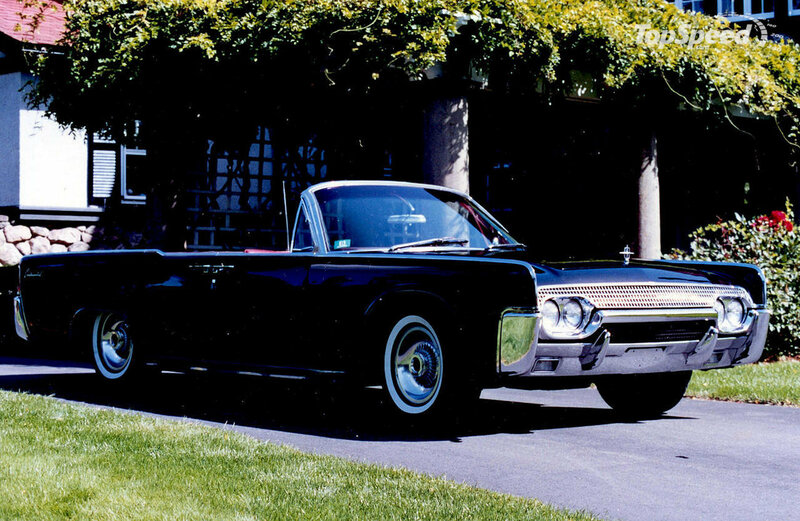 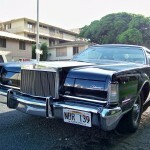 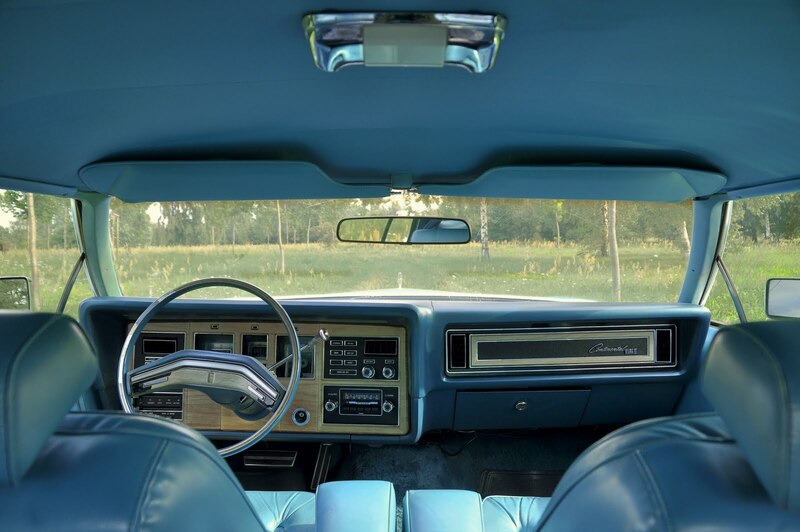 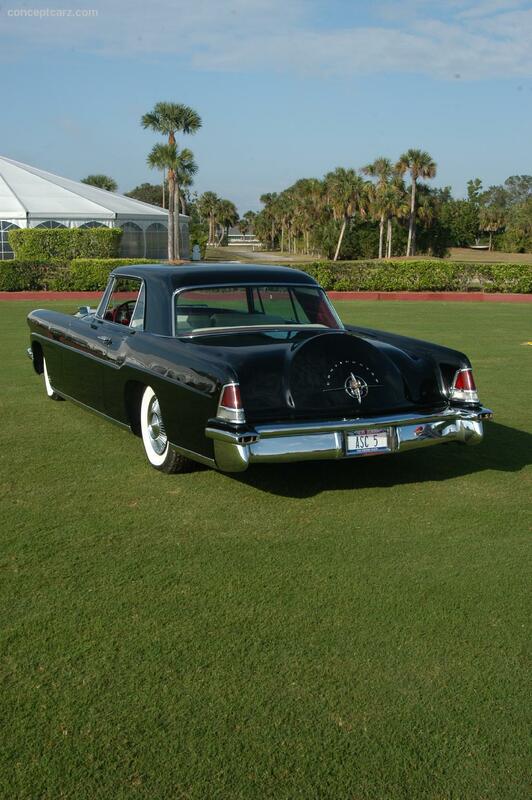 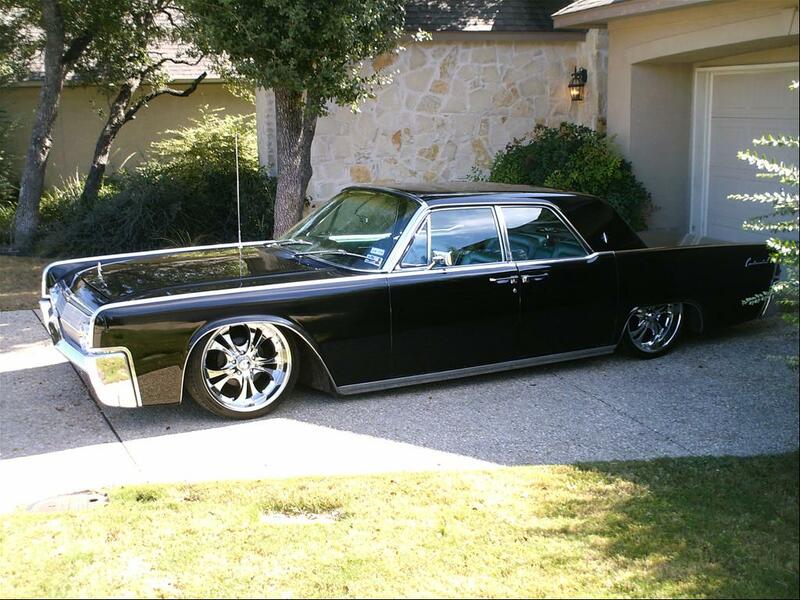 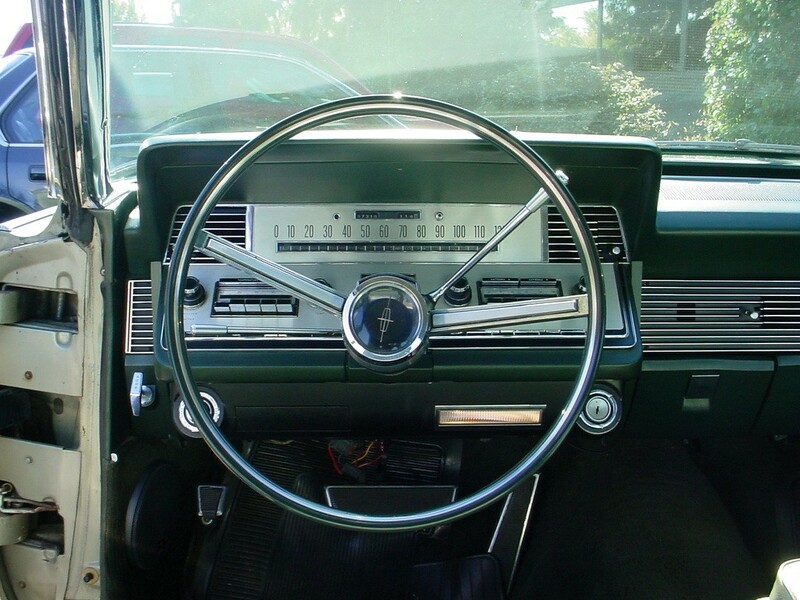 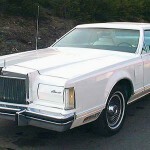 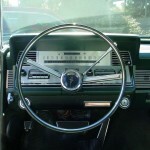 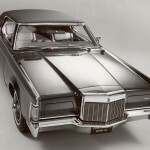 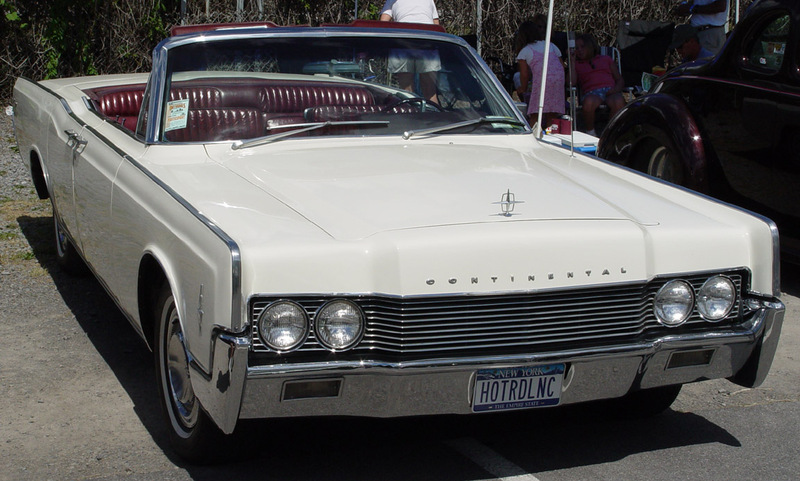 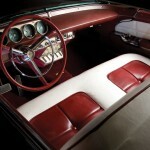 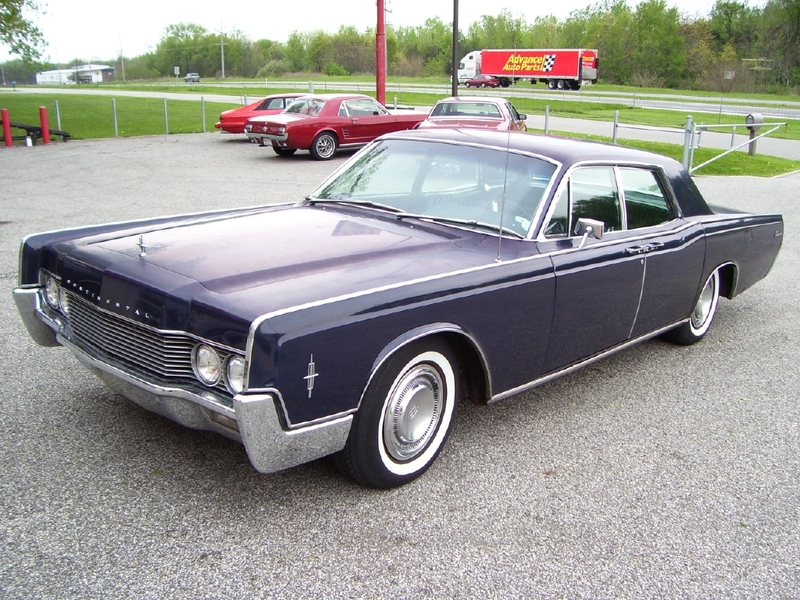 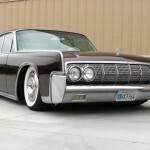 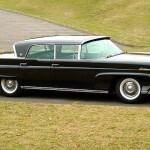 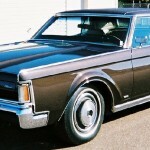 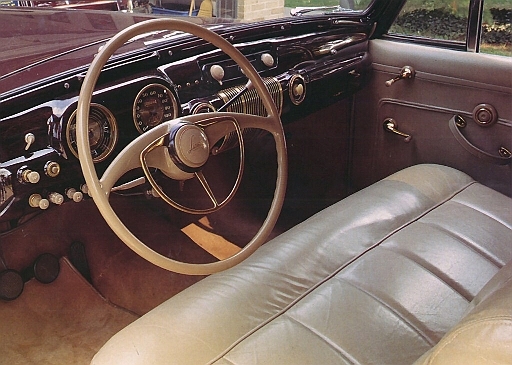 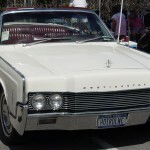 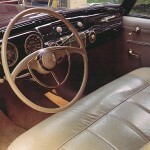 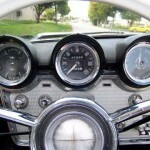 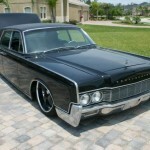 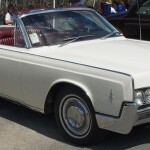 While with age, driven wheel choice ditched the rear ones for the front, the engine and gearbox in the Lincoln Continental remained suitable for comfortable luxury capabilities as they were big smooth engines, V8s mostly but there was even a V12 in the early years when it was a toy for Edsel Ford. 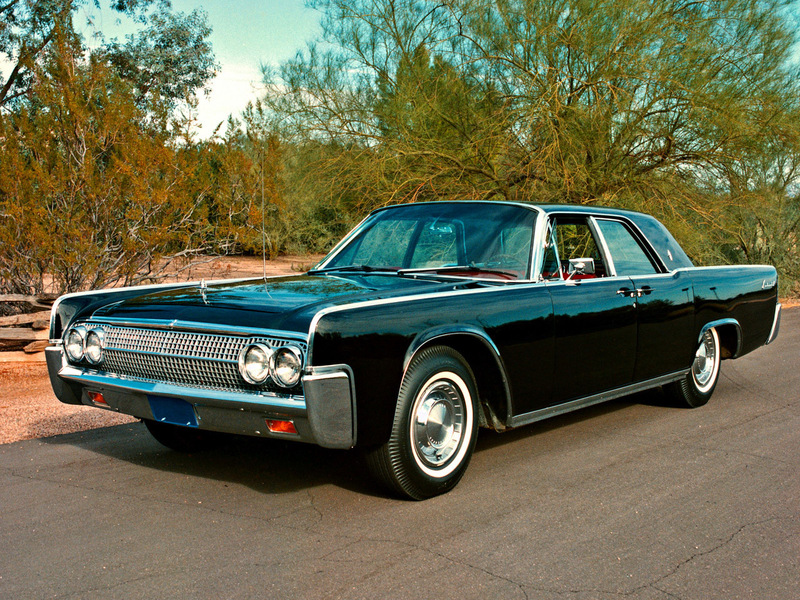 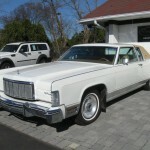 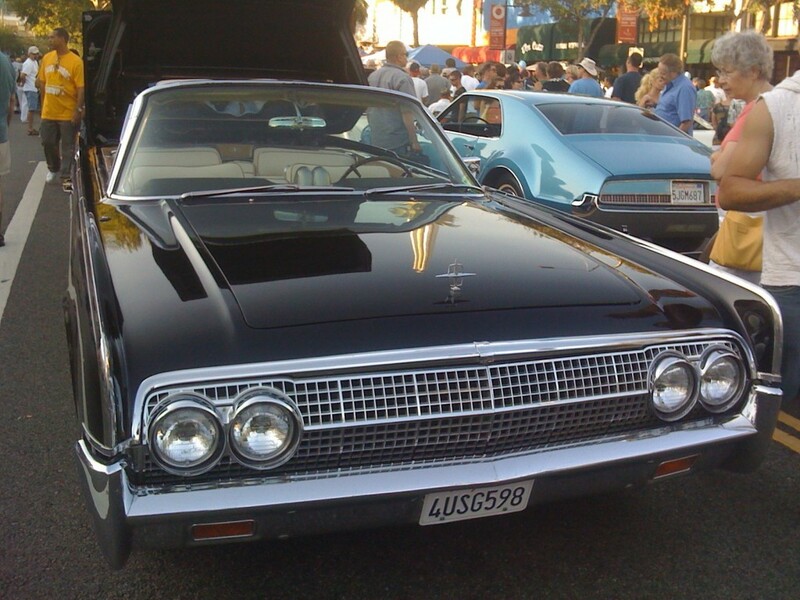 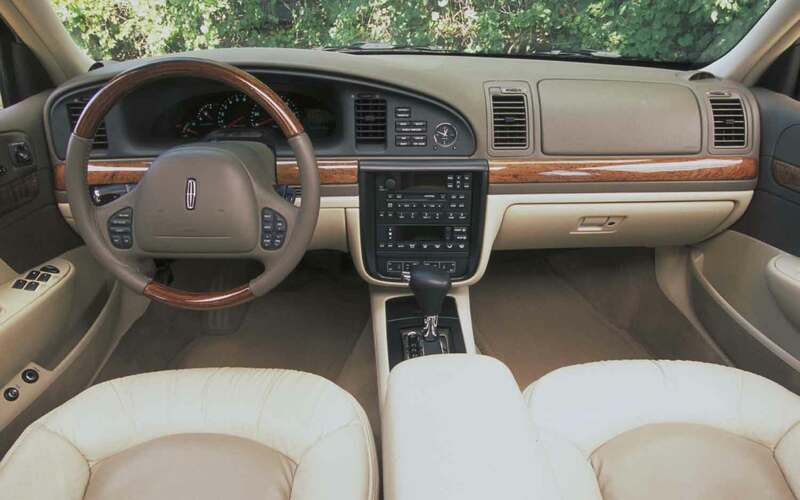 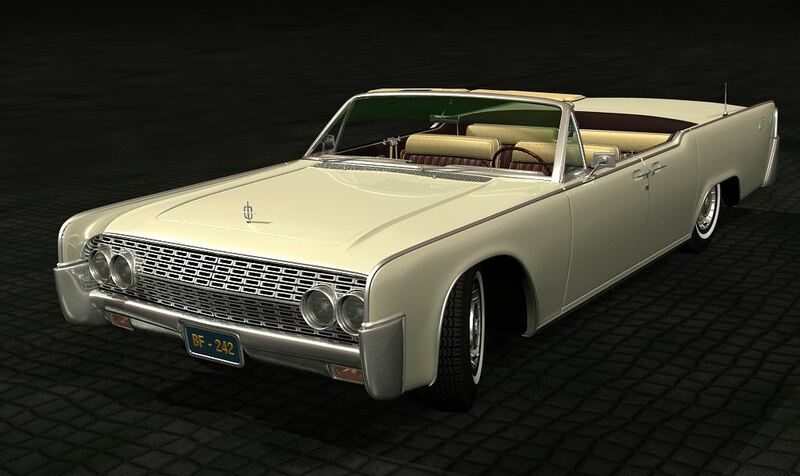 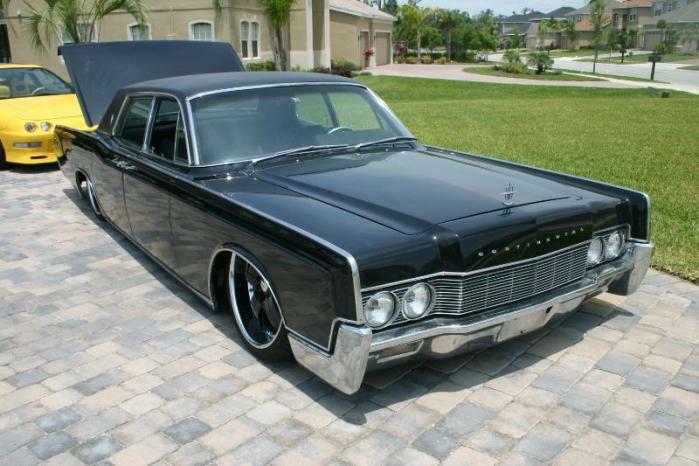 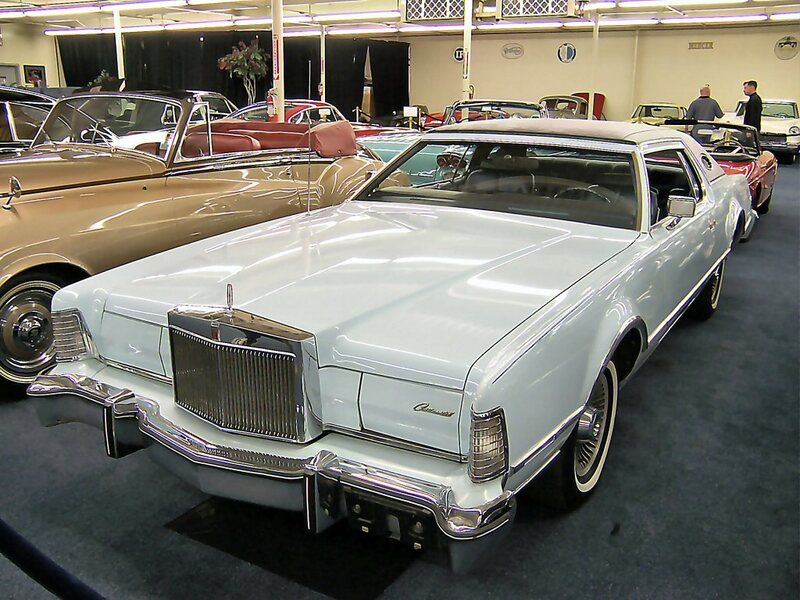 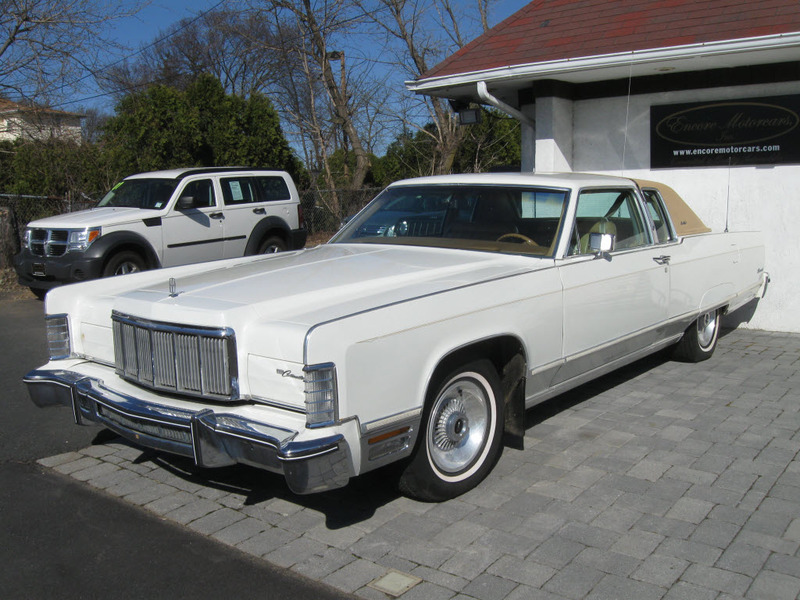 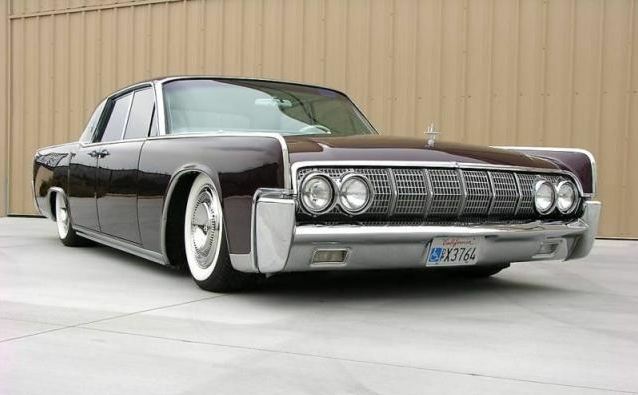 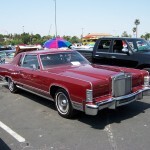 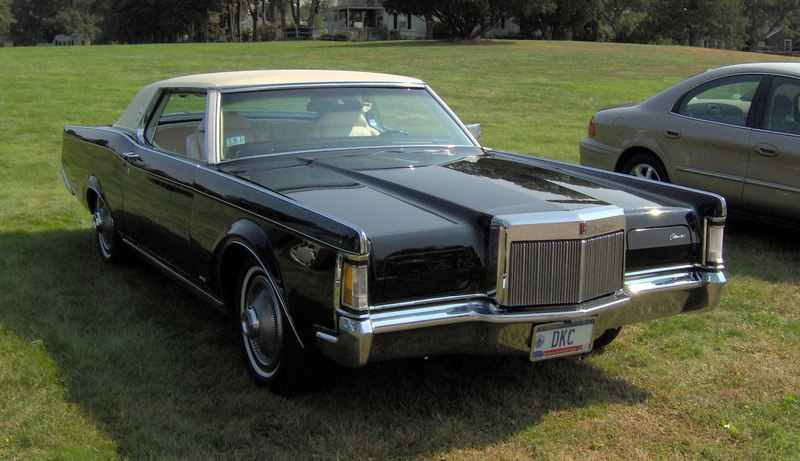 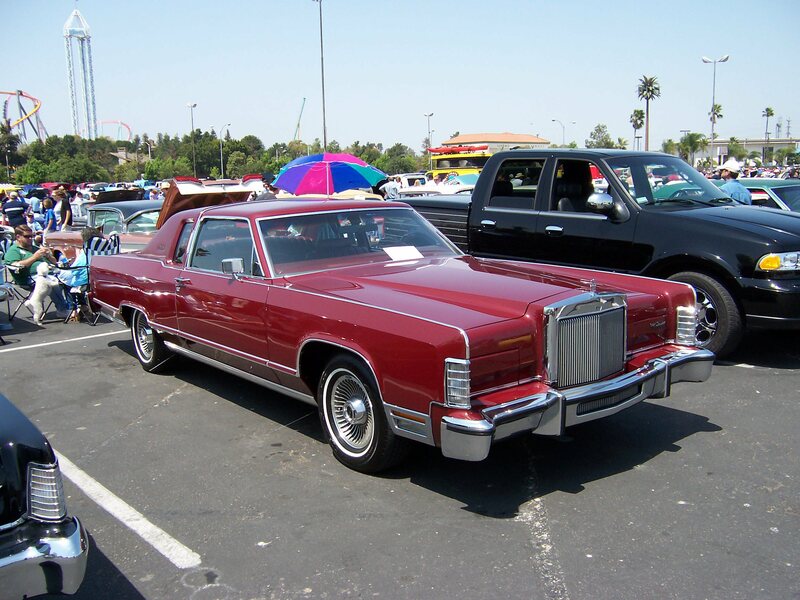 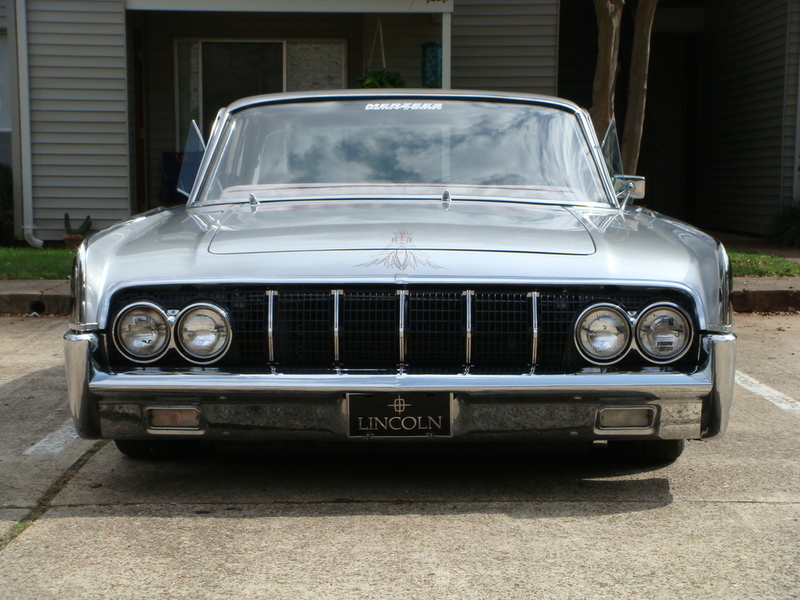 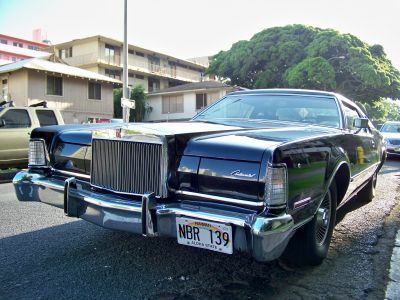 The Lincoln Continental was killed off in 2002 after nine generations in existence, countless facelifts and hundreds of thousands of units made and sold.